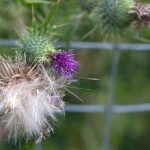 August has arrived, bringing the summer holidays and lots of great chances to get out enjoy our fantastic wildlife. 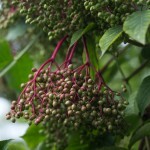 Here on the farm, fruits are beginning to ripen on both in the trees and the hedgerows. The first of the blackberries are fully ripe, with many more to join them soon and the birds have already enjoyed the first of the cherries. 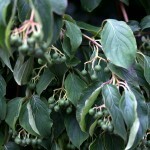 These will soon be followed by crabapples, plums, elderberries, hawthorn and more. 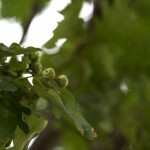 The tiny acorns which appeared last month are starting to grow too, and are nearly the size of a marble now. 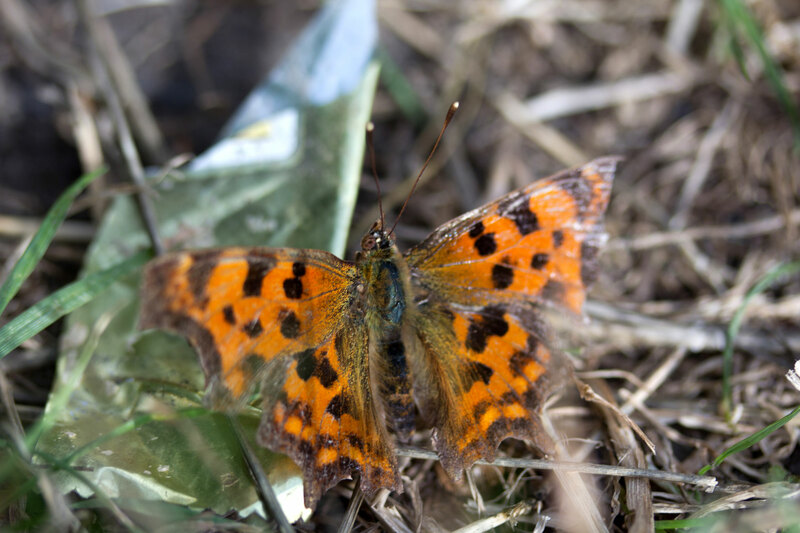 Comma butterflies (Polygonia c-album) flitted along the paths. The farm is filled with butterflies and moths. 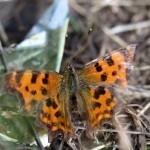 It is already the second generation for some of the most spectacular large species such as Peacocks and Small Tortoishells, and should the good weather continue, you might also spot the migratory Red Admirals and Painted Ladies. 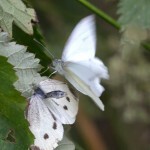 However, if you take the time to watch, even common species such as the Small White can be fascinating, as males defend females, constantly chasing off rivals. 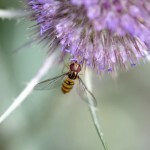 Bees of many species are also active at this time of year, and are joined on flowering plants by hoverflies, which mimic both bees and wasps. 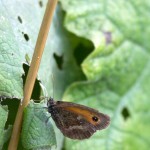 Near the ponds you may also spot Migrant Hawker and Southern Hawker dragonflies as well as Common Darters. 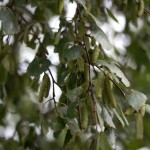 August should also see the first of the returning migrant birds passing through Mudchute. We expect to see Swallows and House Martins flying, as well as species such as Willow Warbler, Chiffchaff, Whitethroat and perhaps even a Wheatear or Whinchat. Swifts (which have been commoner than usual in the borough this year) will also be departing in early August to head back to Africa. We look forward to celebrating our local wildlife with you! 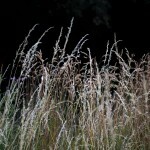 Grasses have gone to seed across the farm. 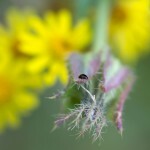 Flowers are also attractive to tiny insects, like this flea beetle. 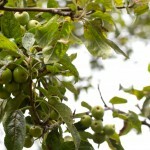 Crabapples are also starting to develop. This large Volucella zonaria hoverfly mimics a hornet. 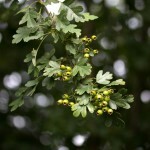 Hawthorn berries are developing around the farm. 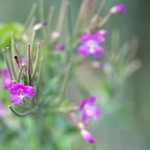 Great Willowherb (Epilobium hirsutum) in flower near the ponds. 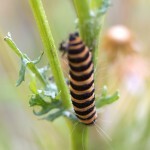 The keen eyed might spot caterpillars around the farm, like this larval Cinnabar moth. 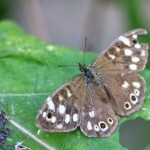 Speckled Wood butterfly (Pararge aegeria). 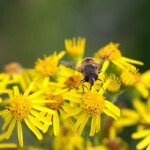 Hoverflies can be found on most remaining flowers. 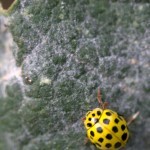 A tiny 22 Spot Ladybird (Psyllobora vigintiduopunctata). 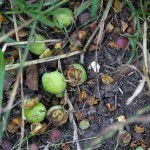 The acorns that were the size of peas last month are now nearly the size of marbles. 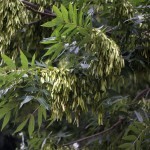 Breeding small white butterflies (Pieris rapae). 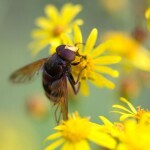 Hoverflies of many species can be found on flowering plants. 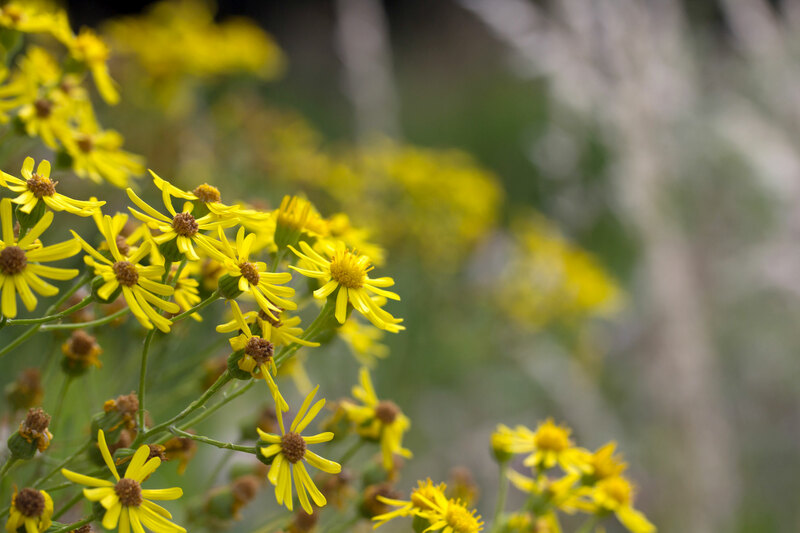 These bee and wasp mimics are harmless pollinators. 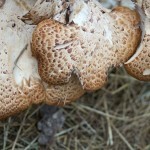 Fruit are strewn along the ground where birds and squirrels have been eating. 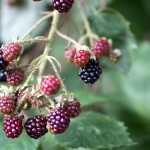 Blackberries are nearly ripe all across the farm. 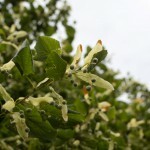 The seeds of lime trees will be dispersed by wind. 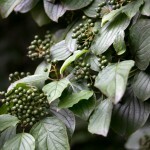 Berries can be found forming across the farm. 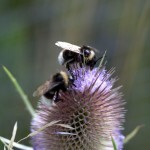 Bumblees foraging on Wild Teasel (Dipsacus fullonum). 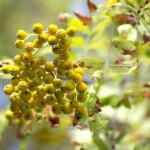 White heads of elderflower are turning into bright elder berries.